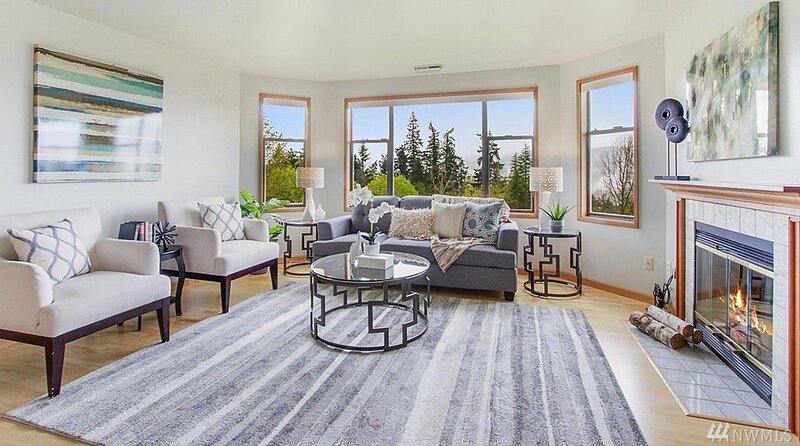 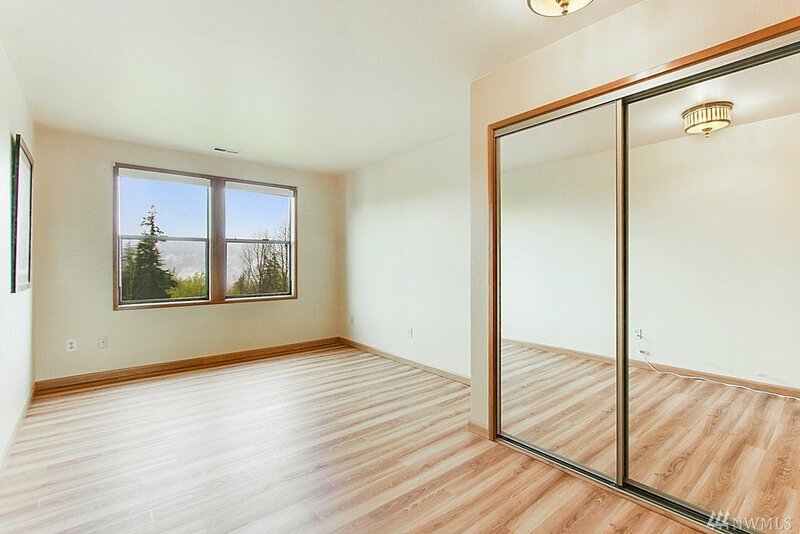 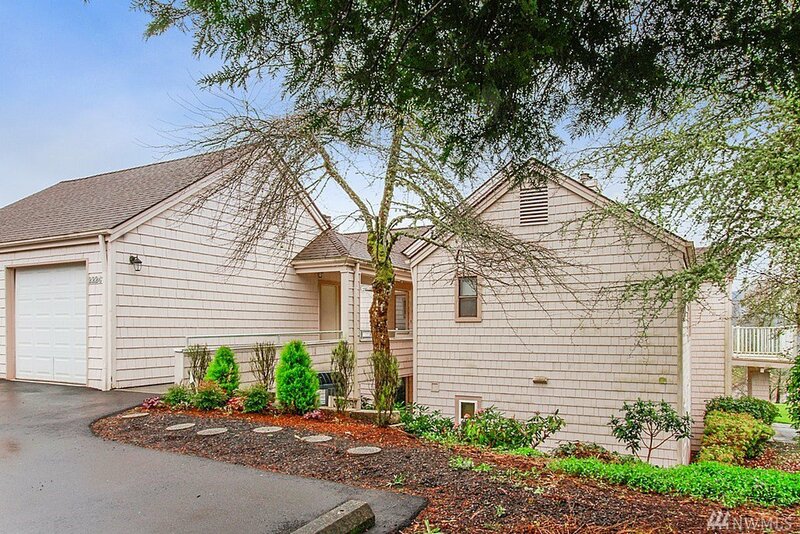 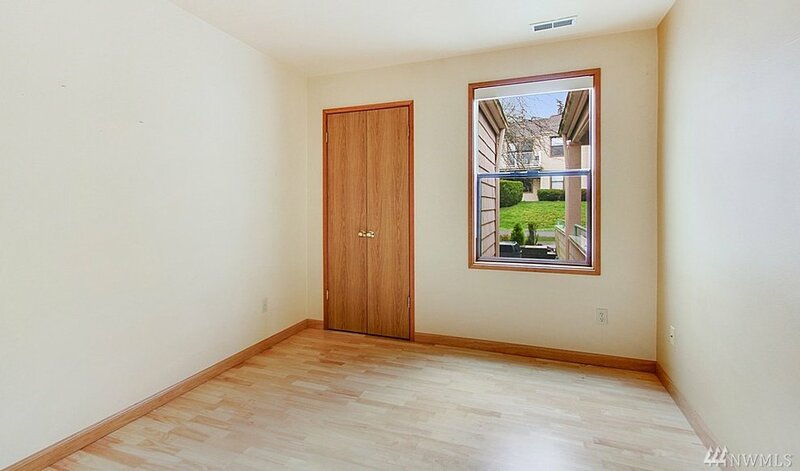 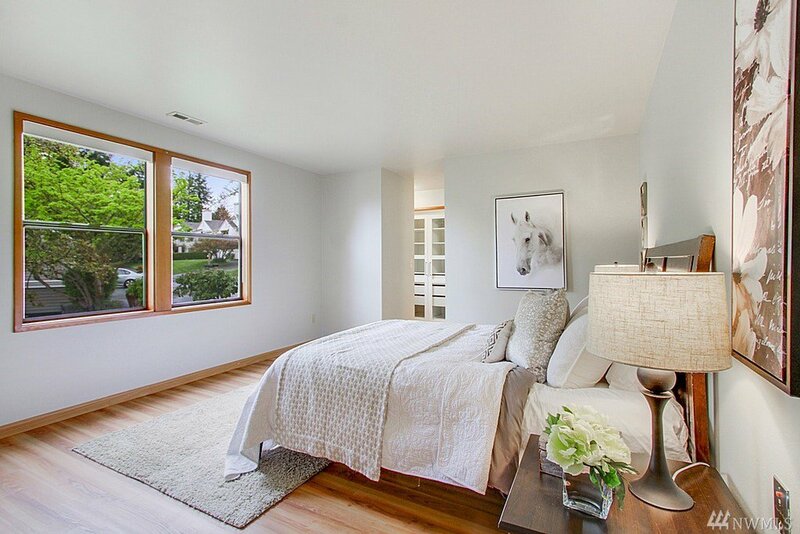 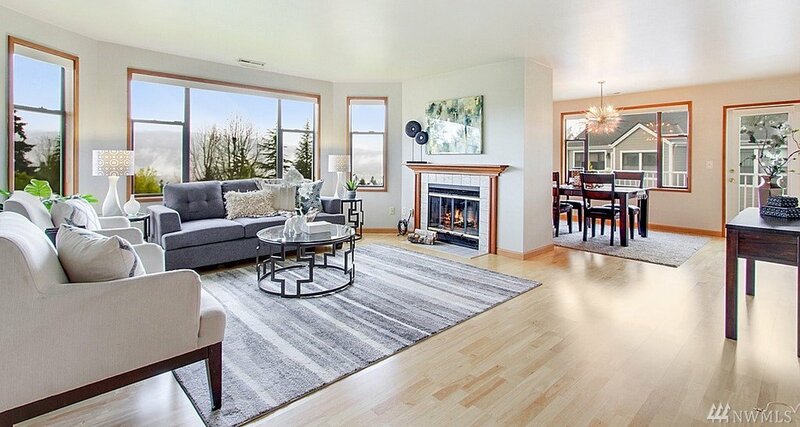 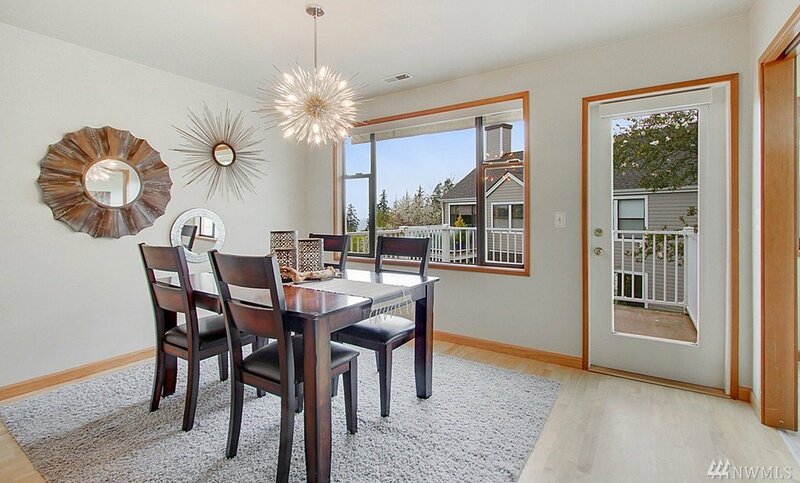 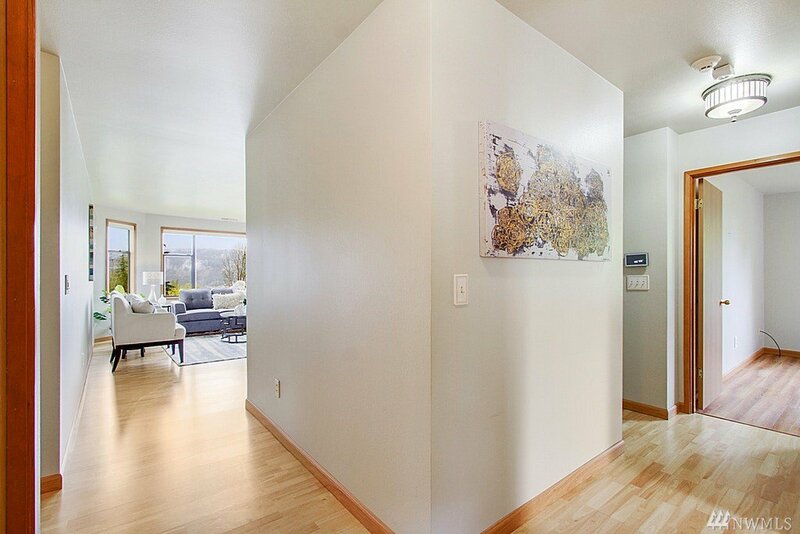 Spacious and updated unit has great views of Lake Sammamish, Issaquah Alps, and Olympic Mountains. 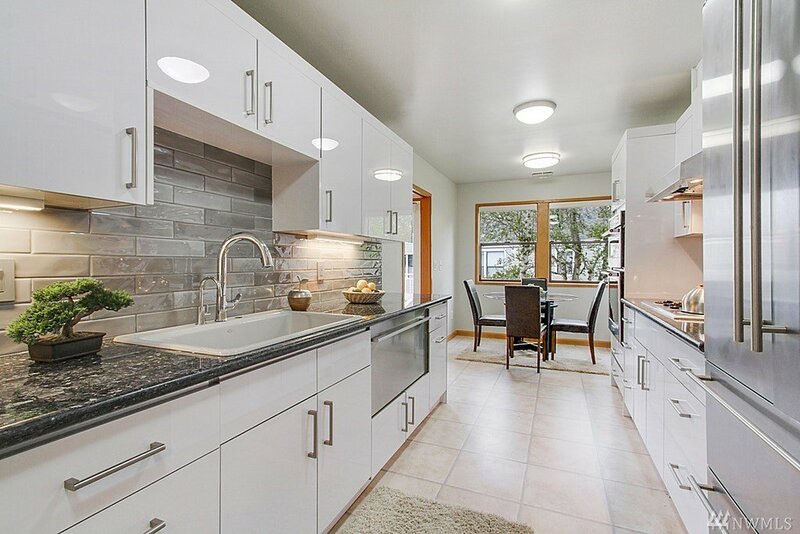 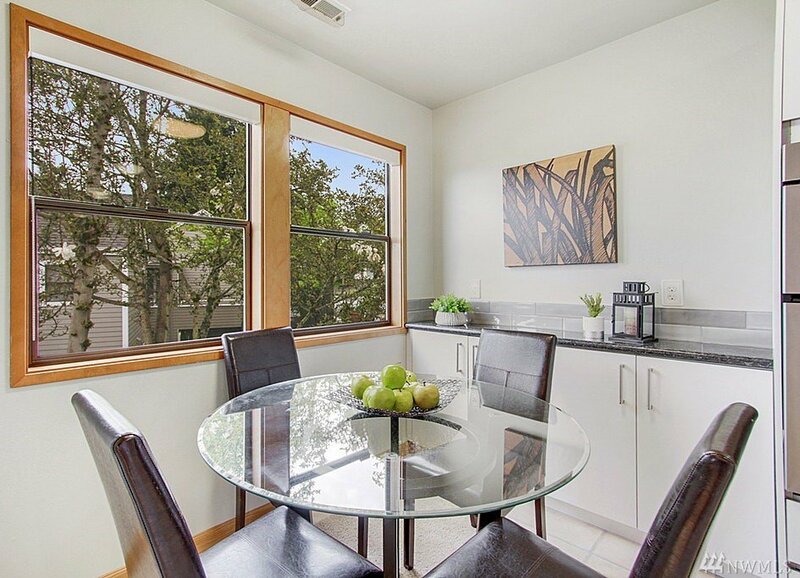 Kitchen with granite countertops, subway tile back splash, smooth finish cabinets and stainless steel appliances. 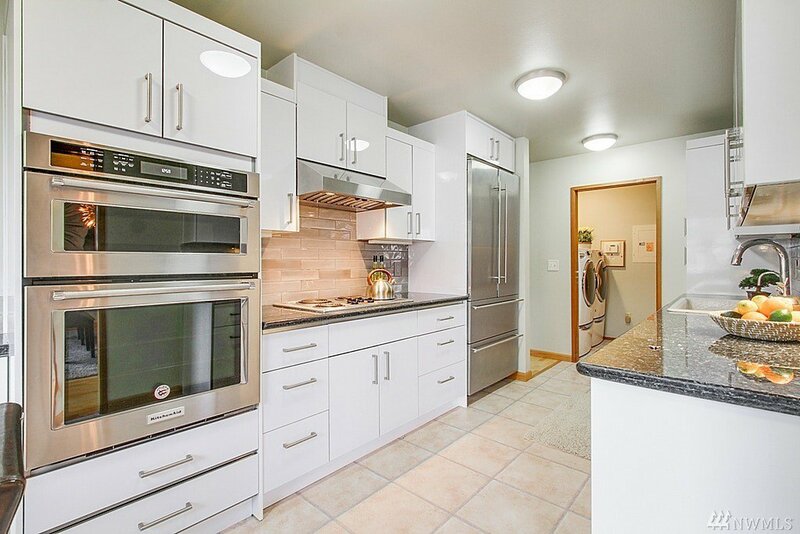 Liebherr refrigerator, Fisher&Paykel dishwasher, and KitchenAid stove and microwave. 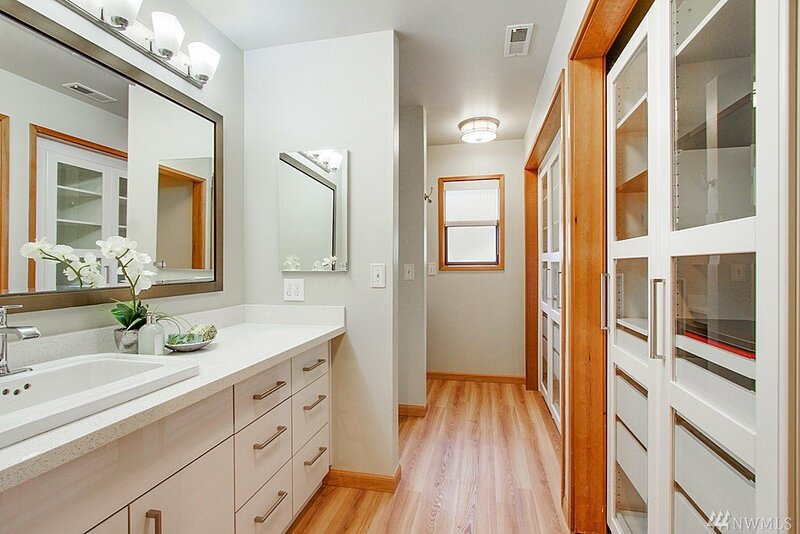 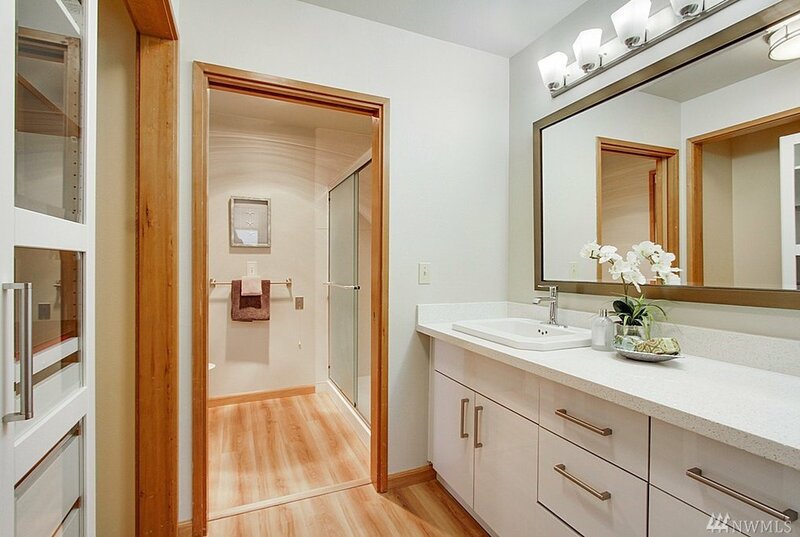 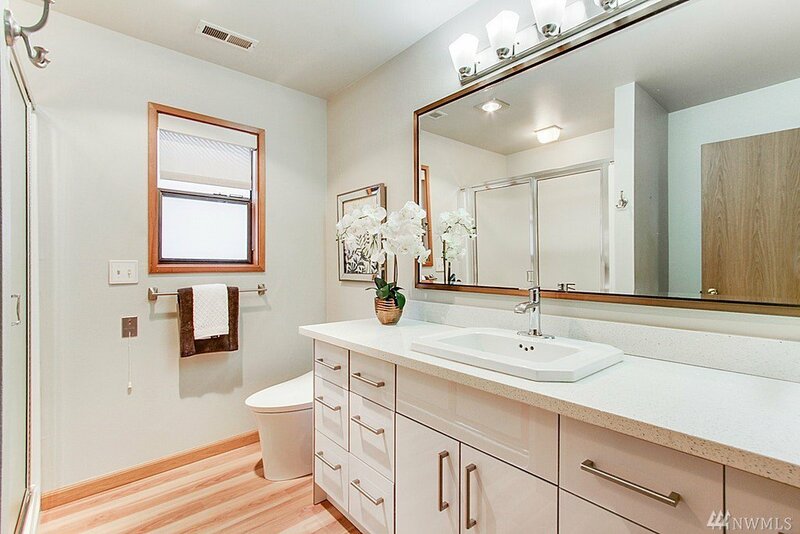 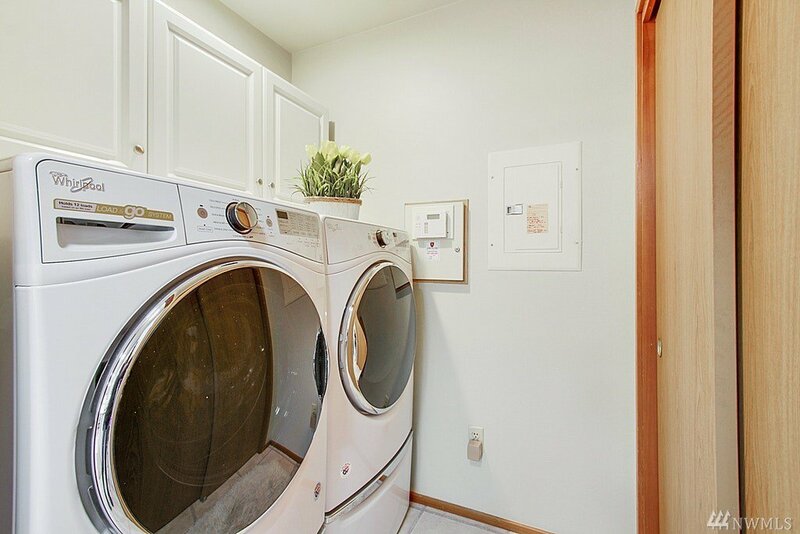 Remodeled bathrooms complete with new cabinets, quartz countertops, and include heated seat commodes. 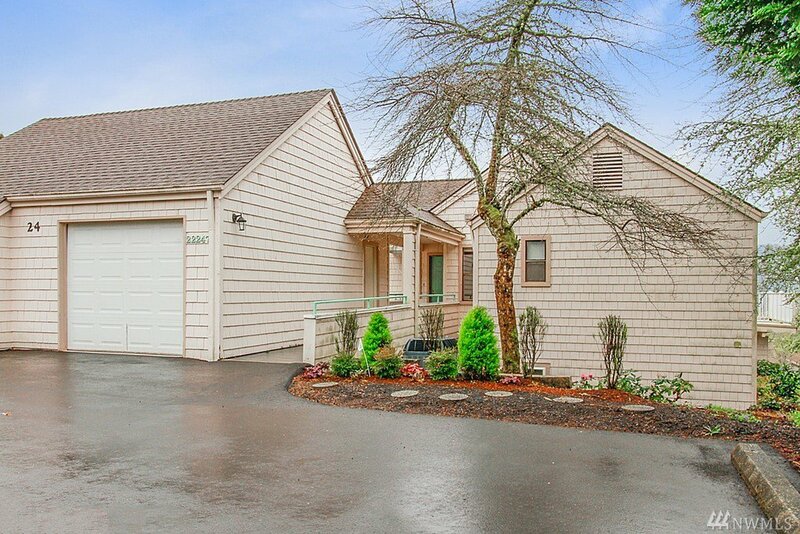 1 car garage. 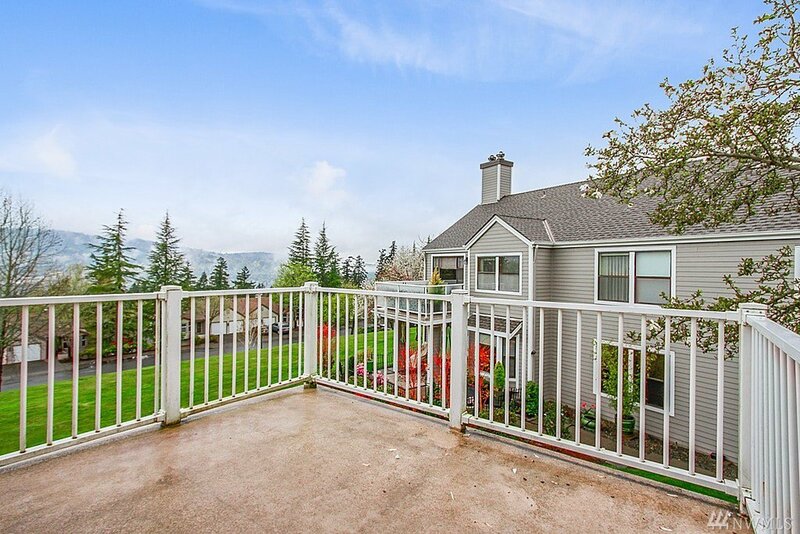 Enjoy the view off your private deck. 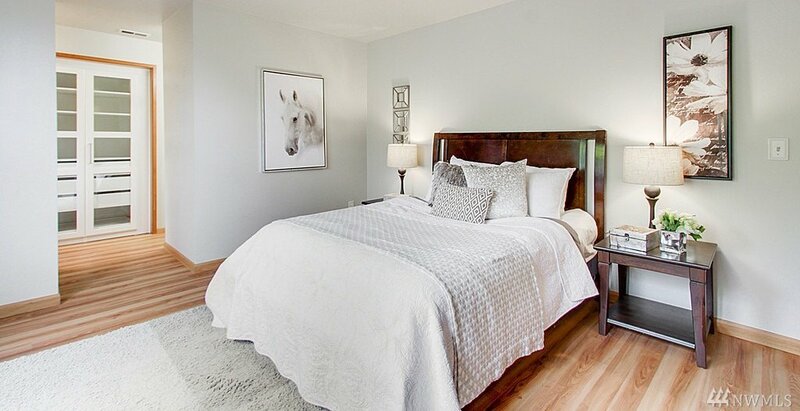 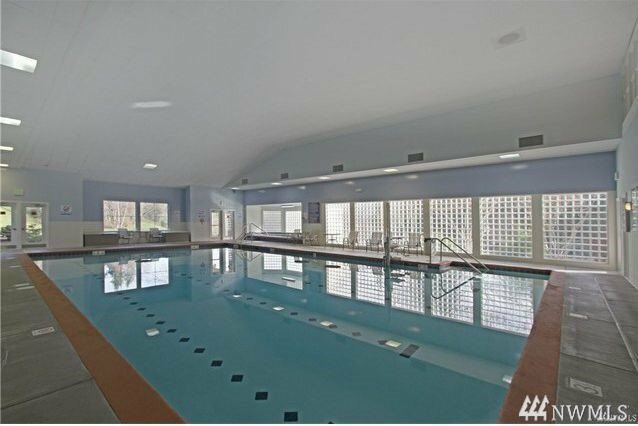 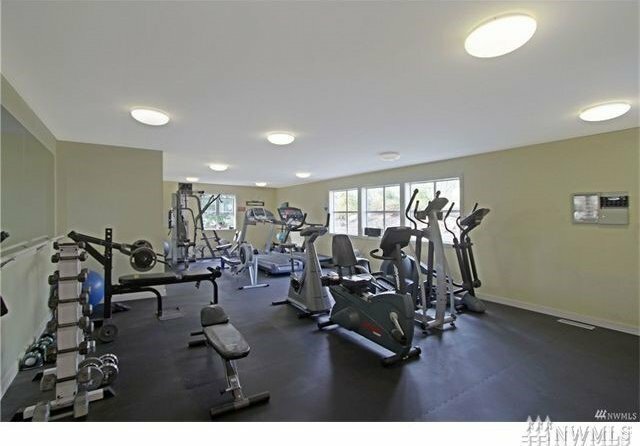 Active 55+ community with tons of amenities.